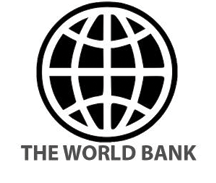 The World Bank is an international organization, comprised of the International Bank for Reconstruction and Development (IBRD) and the International Development Association (IDA), that provides financial and technical assistance to client countries. 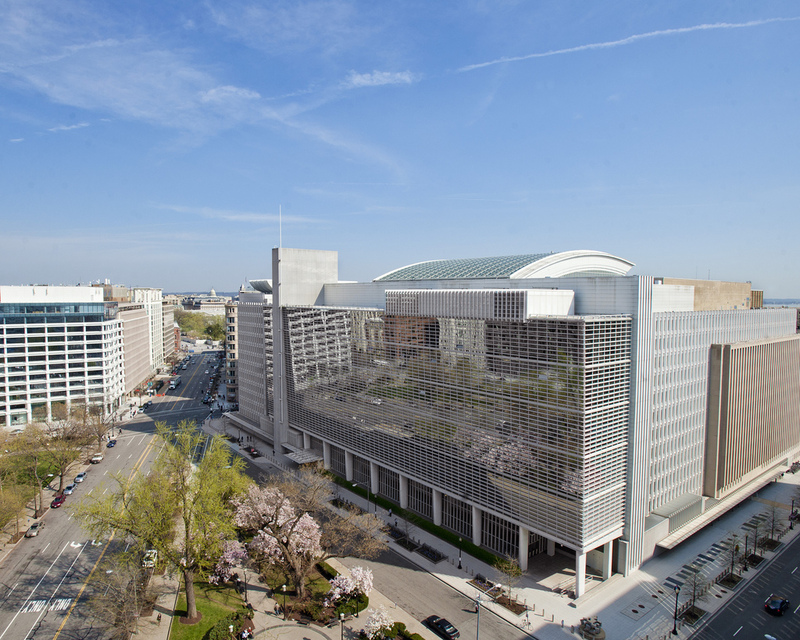 The mission of the World Bank is to end extreme poverty and promote shared prosperity. Justice and the rule of law are key to achieving these twin goals. A lack of justice is a central dimension of poverty, and increasing evidence points to the importance of accountable and effective justice institutions in creating the enabling environment for a range of development outcomes – from improved basic services to increased private sector investment and reduced corruption. Over the past 25 years the Bank has supported a range of activities in justice reform and rule of law through lending and analytical and advisory work. These include support for reform of justice sector institutions, as well as integrated parts of projects focusing on public sector reform, governance and anti-corruption, citizen security, economic development, urban and social development, poverty reduction, gender equality, and natural resource management, among others.